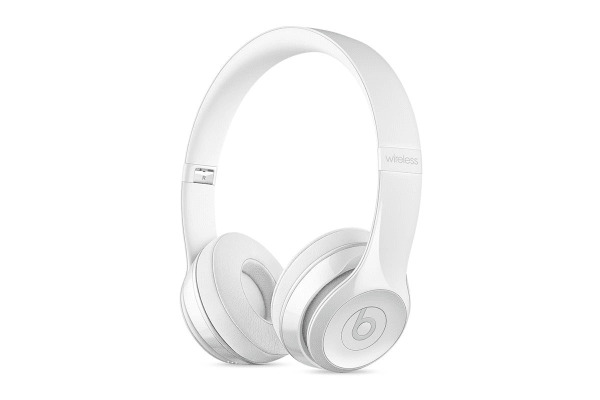 When you get the Beats by Dr. Dre – Solo3 Wireless Headphones, you can be assured of premium acoustics, superior wearing comfort, and long hours of playback. 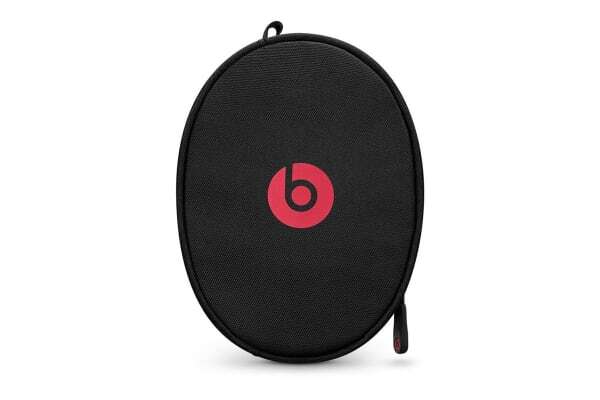 With 40 hours of battery life and 5-minute Fast Fuel charging, the Beats Solo3 Wireless Headphones are set to be your play-all-day headphones. 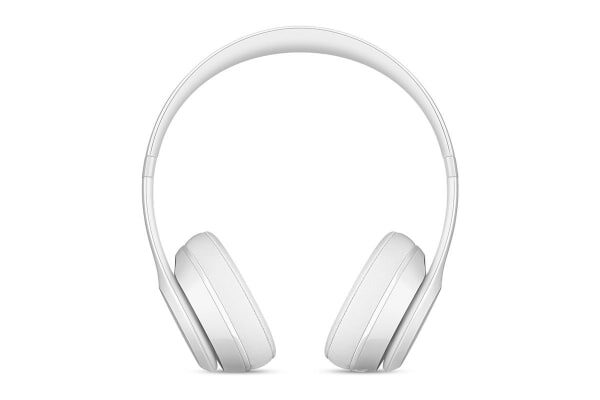 Plus, you get seamless setup and switching for your Apple devices thanks to the Apple W1 technology that these headphones incorporate. The comfort-cushion ear cups buffer external noise and deliver sound with maximum clarity, breadth, and balance. With the amazing sound quality, comfort, and convenience that these wireless headphones offer, you’d be tempted to stay drowned in the bliss of immersive music all day long!